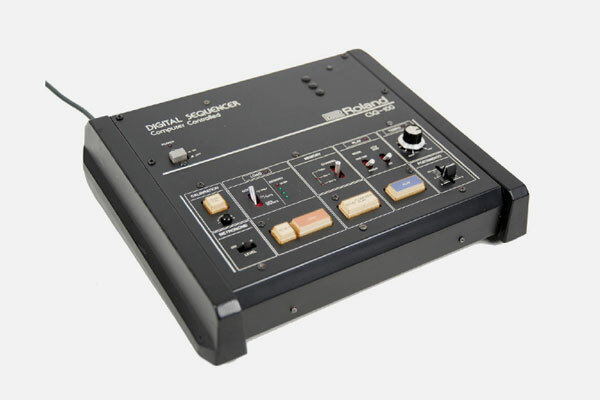 The Roland CSQ-100 is a microcomputer-controlled digital CV/gate Sequencer. It is much like the CSQ-600. However, it can only play one sequence at a time. Sequences can be recorded via an external CV/gate input or using step-time. Portamento can not be programmed, but is adjusted manually as a sequence is being played. Sequences can be saved and loaded via cassette interface.